The Solvent we offer is produced using high quality chemical and advanced technology at our production units. 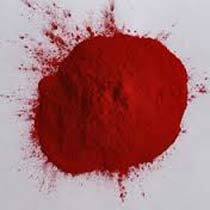 Used for wax, oil, fat and oil product color, our Solvent Red 26 is highly demanded in market. We cater to bulk as well as small orders and ensure delivery within the allocated time.